1. Choose one card and practice for a week. 2. When faced with a challenge, choose a card at random. 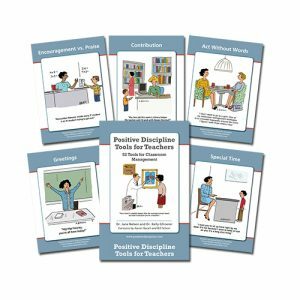 Chances are that it will be the perfect tool to solve the problem while teaching your child self-discipline, responsibility, cooperation, and problem-solving skills or you can try another card. 3. 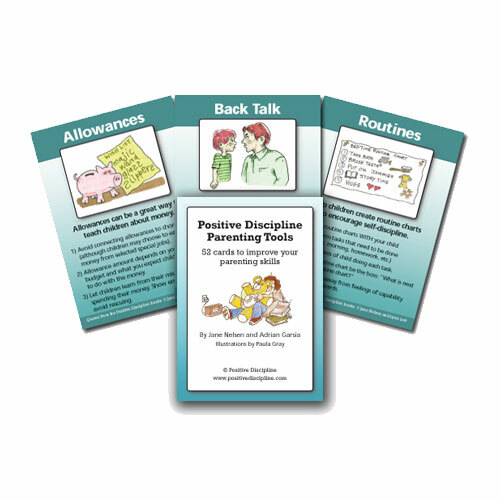 Invite your children to choose a card and let you know if it is the tool that will solve the problem or keep choosing until they find one that will.